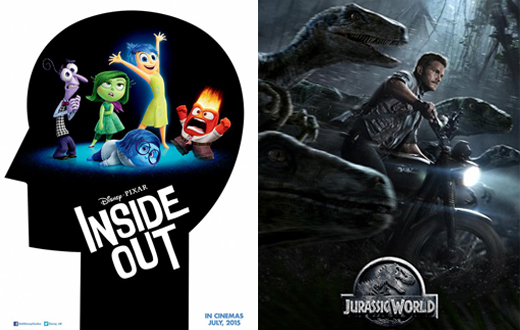 A couple of new movies hit theaters this last weekend in July. 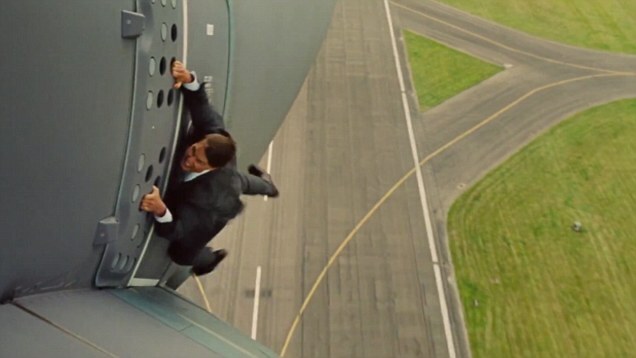 Hit Factor: Tom Cruise hanging on the side of an airplane. 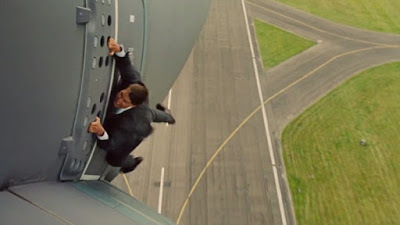 Flop Factor: Are audiences ready for another impossible mission? Hit Factor: Looks like it could be fun. Flop Factor: Wouldn't the smell be a give away if they went swimming in sewage? 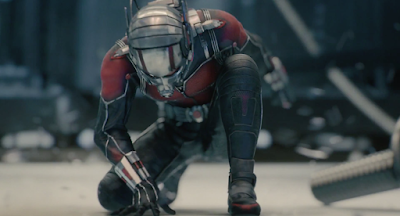 Ant-Man managed to steal a giant-sized small opening at the box office this weekend. I say giant because $58 is pretty good for any other movie out there, however when relating to the Marvel Universe it is actually quite small and marks the second lowest debut (with The Incredible Hulk's $55.4 million taking the cake). 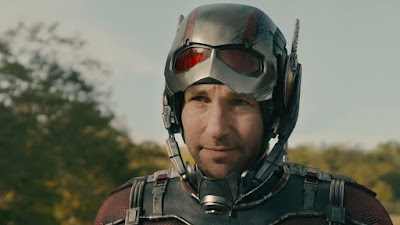 This isn't necessarily a bad thing because Ant-Man is still on track to make loads of money for the studio, especially since it also has matched it's domestic take overseas ($56.4 million) this weekend. The other movie to debut this weekend, Amy Schumer's Trainwreck picked up a strong 3rd place ($30.2 million). 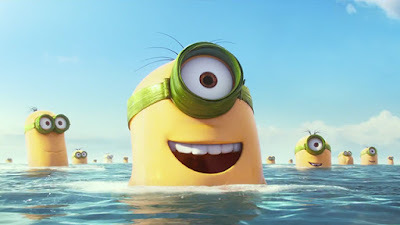 Minions picked up another $50 million this weekend, helping it pass the $200 million mark domestically. Worldwide, this film has already grossed $625.8 million. In other news Jurassic World has surpassed the $600 million mark domestically, and is only the 4th film to do so. It has also surpassed Furious 7's worlwide total of $1.511 billion to become the biggest movie of 2015 and the 4th highest grossing movie ever. 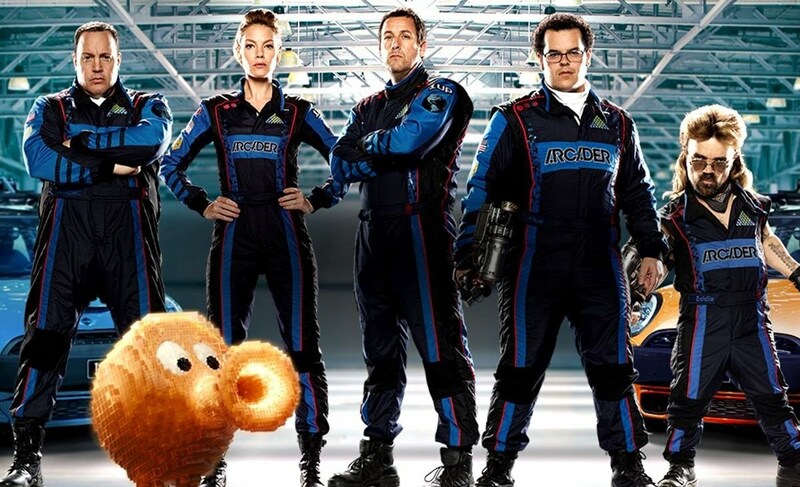 It looks on track to surpass The Avengers' $1.519 billion this week for 3rd place. Universal also has 3 out of the top five films at the box office this weekend, a feat that hasn't been done since 2003. Can the Minions hold on to the number one spot or will an Ant-sized superhero steal it? Flop Factor: One of the lessor known of the Avengers to have his own movie makes it a huge risk. Flop Factor: It'll have to hold it's own in the middle of higher marketed movies. 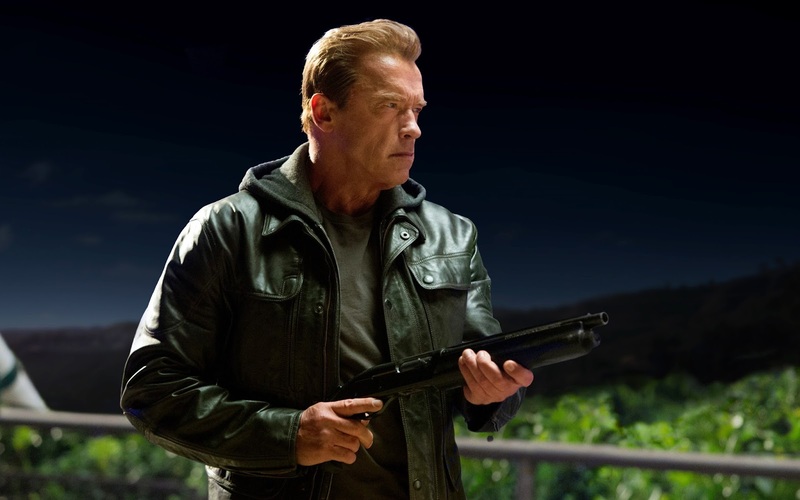 Arnold is back along with Channing, ready to dethrone Jurassic World from the top spot. Hit Factor: The first one did well. 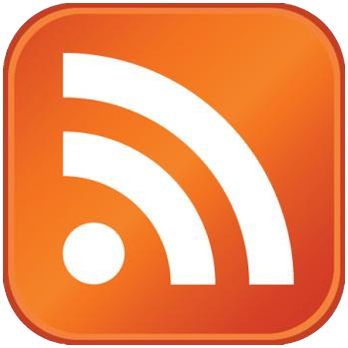 Flop Factor: Seems like the already played out that storyline.